How to open a particular Word document at a specific zoom setting. Each time you open the particular document, it will automatically be set at the designated zoom. This process also works in Word 2013. Step 1:Open the Word document to which you want to designate a zoom setting. 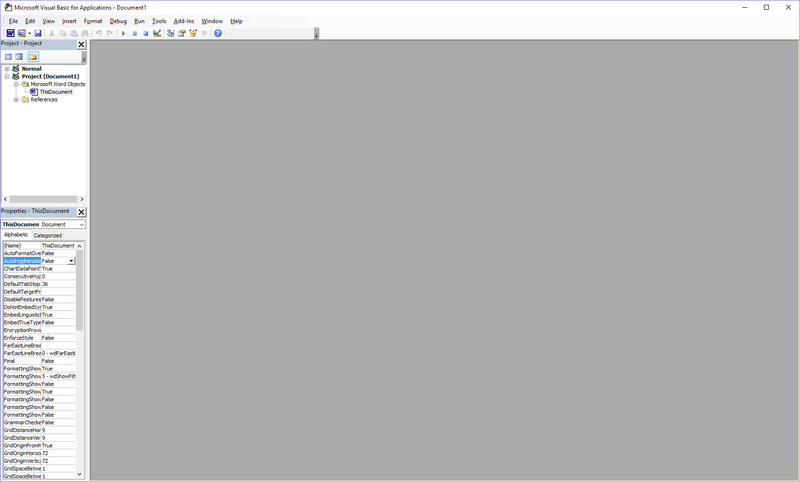 Step 2:Press [Alt] + [F11] to open the Visual Basic Editor. 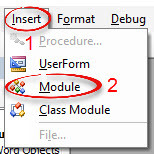 Step 3:From the Insert menu, choose Module. Step 4:Type "PUBLIC SUB AUTOOPEN ()" and press [Enter]. Step 5:Where the cursor is, type "ACTIVEWINDOW.ACTIVEPANE.VIEW.ZOOM.PERCENTAGE = 'PERCENTAGE'". Instead of entering 'PERCENTAGE' after the =, this is where you will insert the exact setting value. For example, if you want the document to open at 200% zoom, you would type "ACTIVEWINDOW.ACTIVEPANE.VIEW.ZOOM.PERCENTAGE = 200"
Step 6:With the Visual Basic Editor still open, return to your Word document.Step 7:Under the File tab, select Save As, then Browse. Step 8:Name your file if it has not been previously saved. 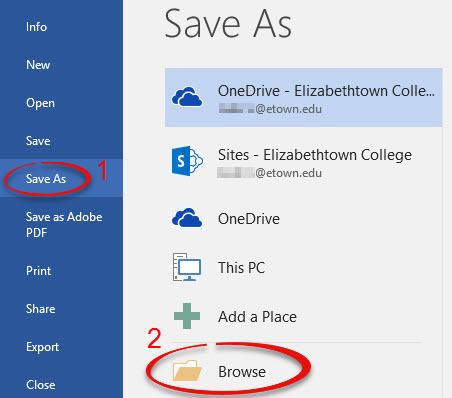 Next to Save as type, choose	Word Macro-Enabled Document (*.docm) from the dropdown list. Click Save. Step 9:The next time you open the document, it will automatically open to the designated zoom. If prompted, click Enable Content in the notification at the top.